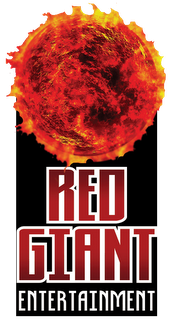 Red Giant Entertainment at San Diego Comic-Con 2017! See us at Booth #5536! 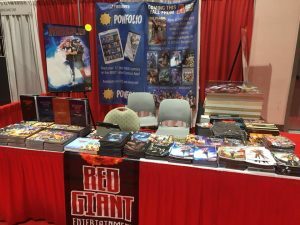 In a last minute arrangement, Red Giant Entertainment has returned to San Dieg o Comic-Con! 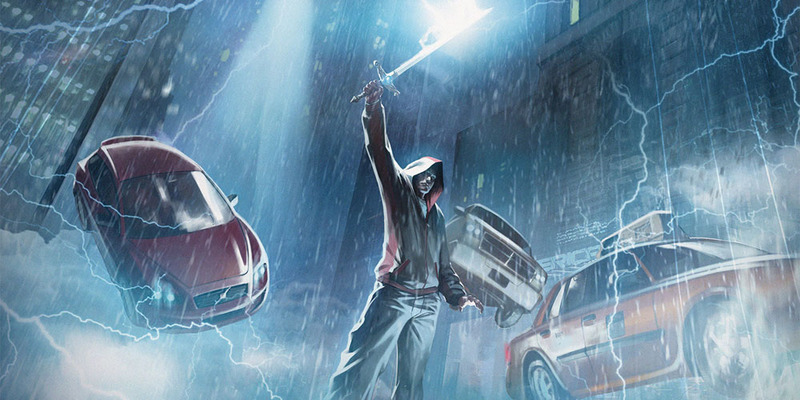 See us at Booth #5536 (right by the entrance) and learn all about Absolute Comics Group and everything else we have cooking.